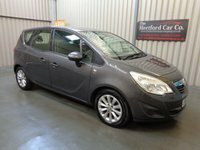 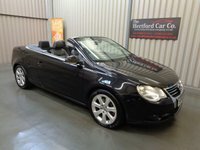 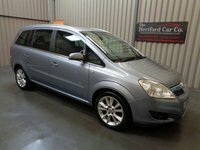 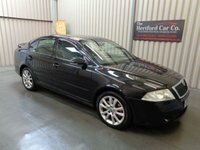 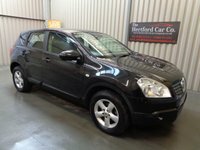 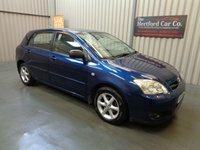 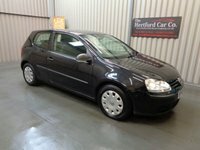 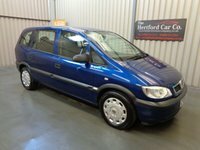 For fantastic offers and great choice, The Hertford Car Company Ltd is your number one second hand car dealer. 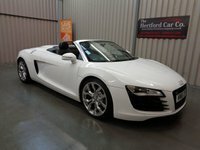 Based in Bayford, Hertford, The Hertford Car Company Ltd, pride themselves on offering a fantastic range of cars to suit every need. 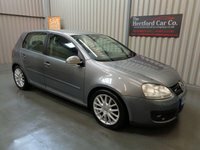 Don't delay visit us, and get the best prices on quality used cars in Hertford. 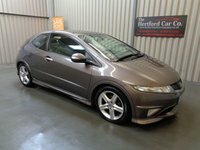 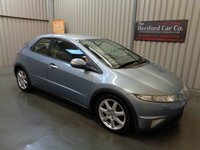 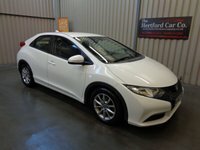 View our latest selection of used cars for sale in Hertford here. 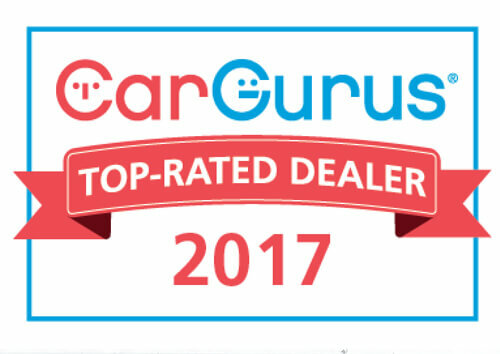 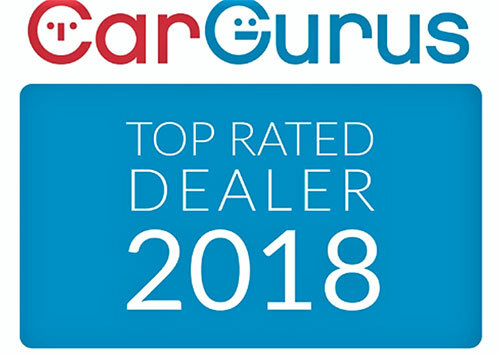 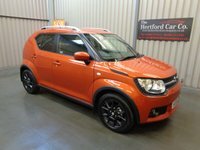 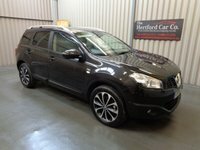 Click here to get in touch with The Hertford Car Company Ltd - quality used car retailer of Hertford.